This is a quick reference list for the locations of show topics in Episode 292 of The Dr. David Geier Show. Why could statin drugs hurt your exercise? Should you go to the ER or an urgent care center for a knee problem you have had for 2 years? 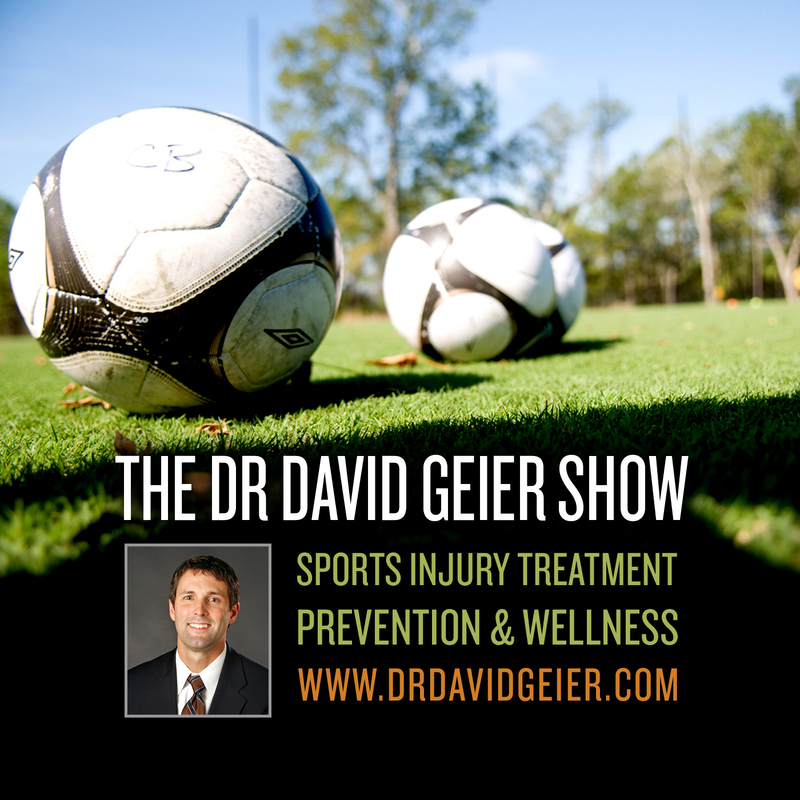 Should a college athlete consider giving up sports after several knee surgeries? Should you have ACL surgery if you are older than 60? What are the risks of a cortisone shot in my knee? 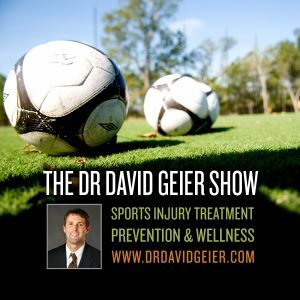 Episode 172: How can we better support the mental health of college athletes?